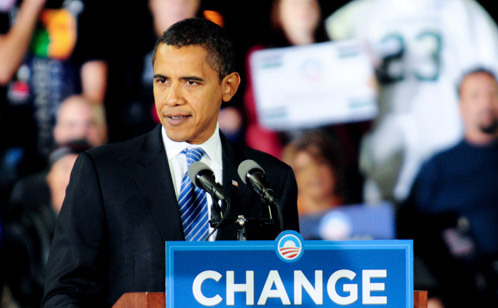 That said, there are a few lessons from Barack Obama’s campaign that apply to our world of user experience consulting. Those of us on Obama’s email list were barraged with messages. One thing every email had in common was a specific mission: get you to do something. It was often to make a donation, but not always. There were invitations to local gatherings, encouragement to contact voters in neighboring swing states, etc. Regardless, it was always obvious and easy to take the next step. It’s a good strategy to keep in mind in our design work. 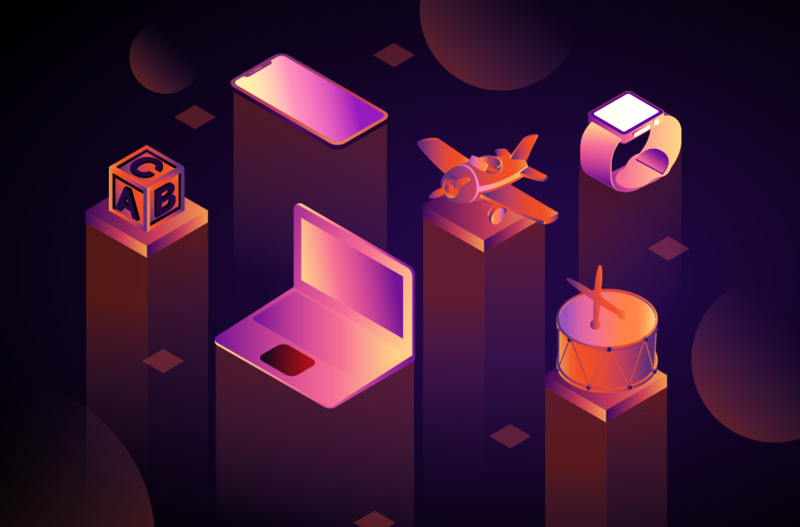 In any given Web page, email, advertisement, whatever—make it clear what the user is supposed to do next. If there are too many competing messages, or the call-to-action is somehow camouflaged, we’re making the user work too hard. There’s no substitute for good graphic design. 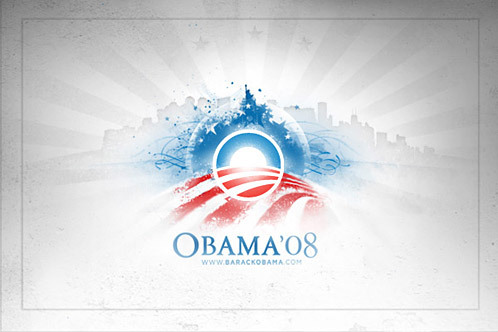 All of the Obama materials were consistently beautiful throughout the campaign. From the website, to the signage, to the downloadable desktop wallpapers—it all looked great and portrayed a distinctive brand. I would argue that if you took the names off of almost any other candidate’s collateral, they would be very hard to tell apart. Not so with Obama. They managed to make it feel fresh and contemporary, but still retain the expected “patriotic” color palette. 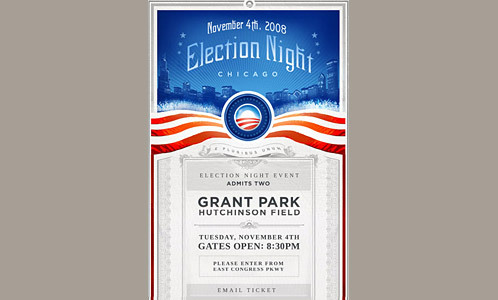 The attention to detail was impressive, down to the electronic tickets emailed to attendees of the Grant Park rally. The lesson here is clear: work with smart, talented creatives. Involve them from the beginning, and encourage them to be the stewards of the brand throughout the process. This is our approach at Roundarch. 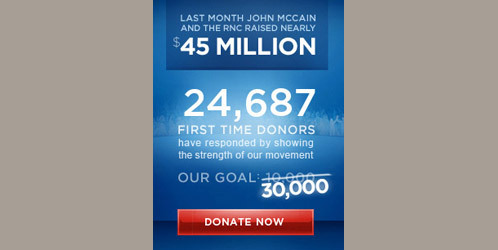 Similar efforts to connect personally with constituents can be found on the Obama website. One of the main navigation items is “People,” which features dedicated content sections for specific audiences, e.g., “Small Business” and “African Americans.” Each group even gets its own clever version of the Obama logo. In addition, there’s a prominent banner addressing “Hillary Supporters”–clearly reaching out to an audience that needed to be embraced. How can we emulate this approach? Remember that’s it’s all about people. Be sure to know your audience. 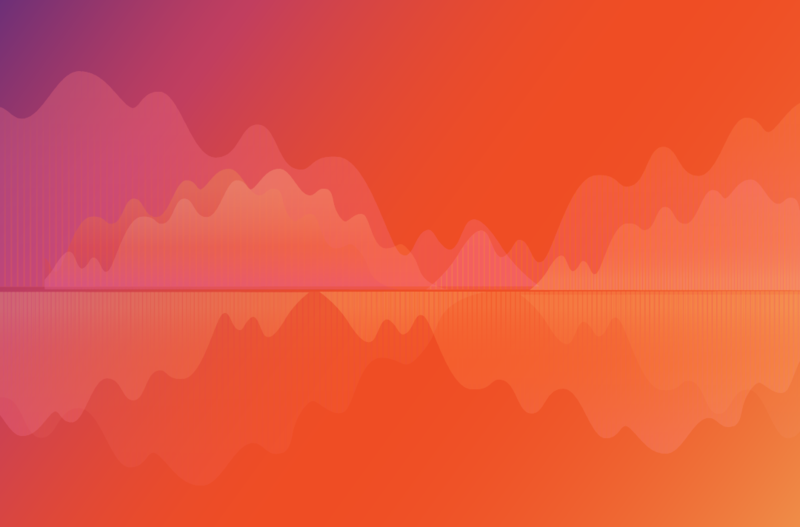 It’s impossible to develop a good solution if you don’t know the motivations and context of your site’s users. But it also means that you should get to know your clients. Communication will be smoother and more productive if you understand each others’ perspectives. Throughout the campaign, I was impressed by Barack Obama’s composure. When personal attacks or outlandish statements came his way, he never seemed to get off track. He took a breath, smiled, and responded in a thoughtful manner. It left me with a feeling of trust. At Roundarch, we value “soft skills” in our consultants as much as hands-on design skills. 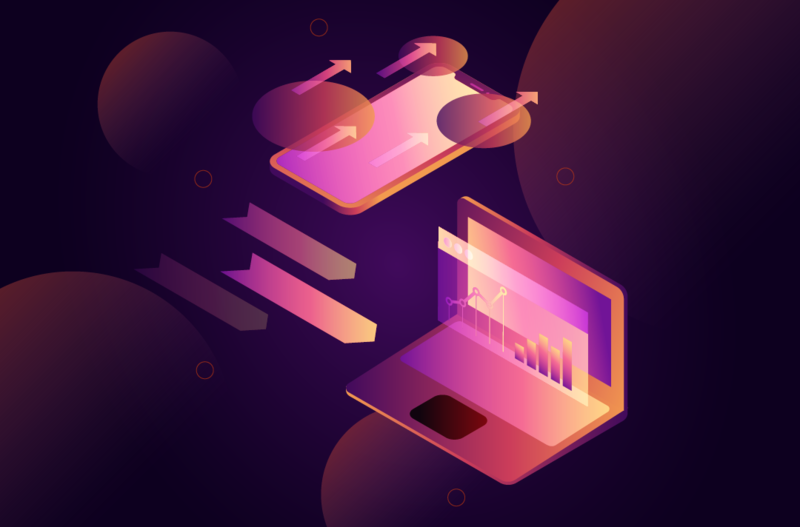 That means strategizing with a client, building consensus within a group, communicating the pros and cons of multiple options, and in general making smart, confident recommendations. Being able to explain and defend your thought process is critical. You may not always win over the audience, but if you demonstrate preparedness and passion, at the very least you will win respect. Did you see the election night rally? Chicago is a great city. It has all the big city attractions–business, culture, recreation, physical beauty–and as a bonus the people are generally pretty nice and normal. I’m somewhat biased because I’ve lived here for 35 years, but visitors and transplants I speak with echo the same opinion. Sure, some people complain about the weather. But hey, it was 72 degrees on November 4. The instructions for this are a little more complicated, so I’ll save it for a future blog post. Oh, make sure your family is awesome too, just in case someone starts poking around.